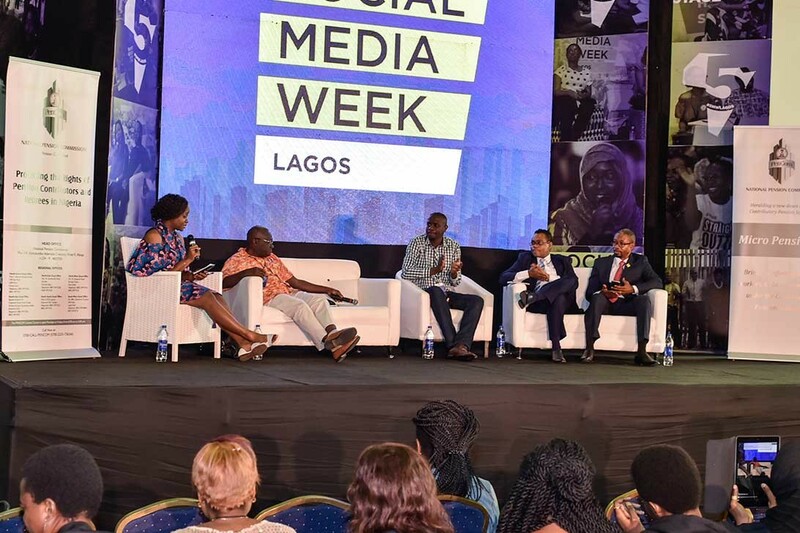 What is Social Media Week? Social Media Week Durban is an annual premium conference that provides a space for new ideas, trends, insights and inspiration to help people as well as businesses continue to stay connected with their clients and industry peers as well as insights that will help them stay abreast of trends impacting the industry. The event features sought after keynote speakers , panel discussions, exclusive masterclasses and an area dedicated to networking. This is the space to connect , collaborate, network and share ideas as showcase interactive products. It's the ultimate destination for all things Social Media and Digital Marketing. We encourage you to connect with us if you have any questions about sponsorship opportunities for your brand, press information, or if you would like to volunteer, and speak at #SMWDurban. A good slice of them have purchased products directly via social media. How are you pushing your clients to have a world of an experience via E-commerce and Social media? The rise of Influencers has cemented the power of the underdog in marketing. It came as a surprise but it's not a new thing anymore. Due to the vast majority of marketers wanting to tap into the influencer market, there are far more challenges faced by agencies and brands. This comes as a result of consumers expressing an increasing preference for 'authentic', trusted opinion, over and above the voice of the brand itself. What is the future of marketing and influencer partnerships? How do you convert your online community into buyers? Which platforms are best for selling? SMW Durban will feature Youth Entrepreneurship Masterclasses from emerging entrepreneurs, social media experts and influencers. Social Media has emerged as a vital tool of communication for government and political parties globally. 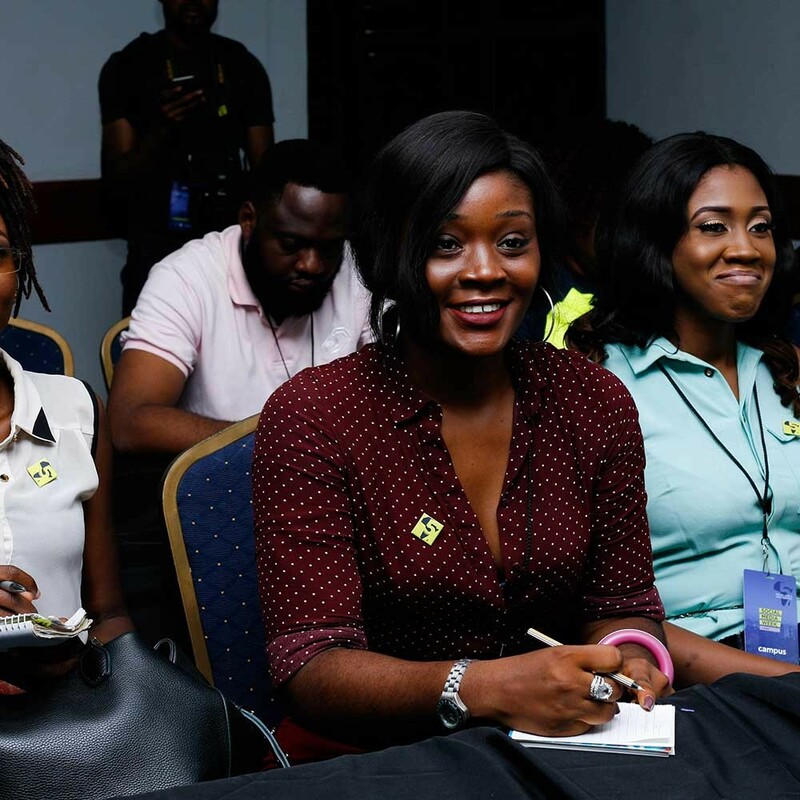 The youth and middle-aged citizens are on Social Media platforms thereby affording government communicators, politicians and their parties an opportunity to be aware of matters on the ground, engaging with citizens and potential new voters and how they can engage effectively to drive their messages across. With Social Media being a more cheaper alternative way of communicating and advertising how is the Government actively using this space to ensure their objectives, causes and information reaches their audiences?